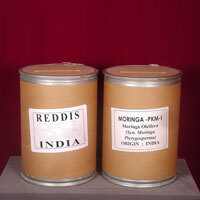 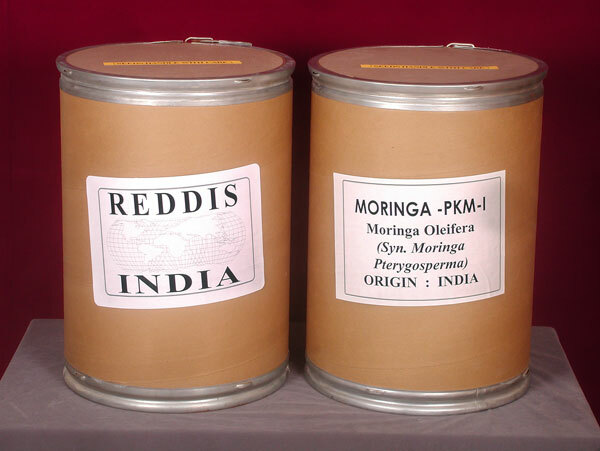 We are actively involved in the distribution of Moringa Oleifera Seed/Leaveas/Powder. 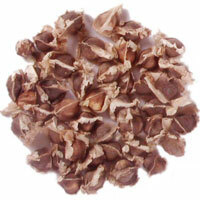 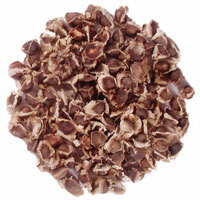 These Moringa Oleifera Seeds have great medicinal value and thus have great demand across the globe. 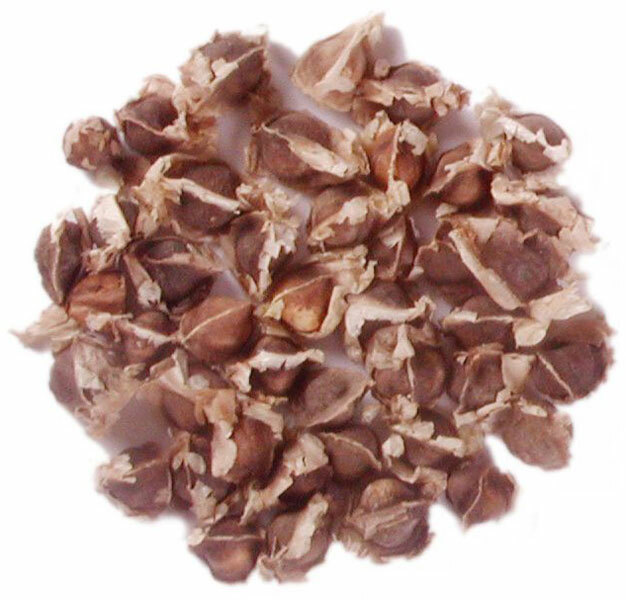 These Moringa Oleifera Seeds are used to extract the oil that is proven effective in the treatment of gout and acute rheumatism.